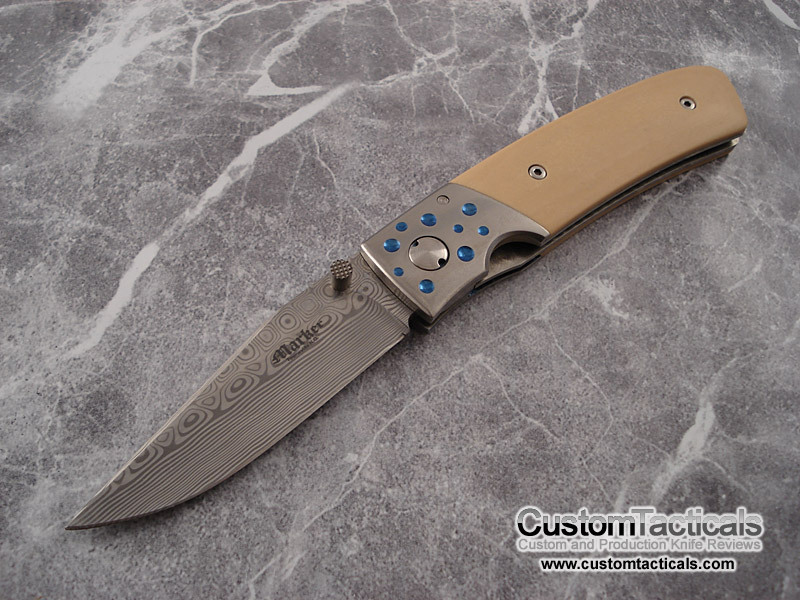 Peter is a fantastic maker from Australia who makes fantastic knives for the pricepoint and very easy to work with. 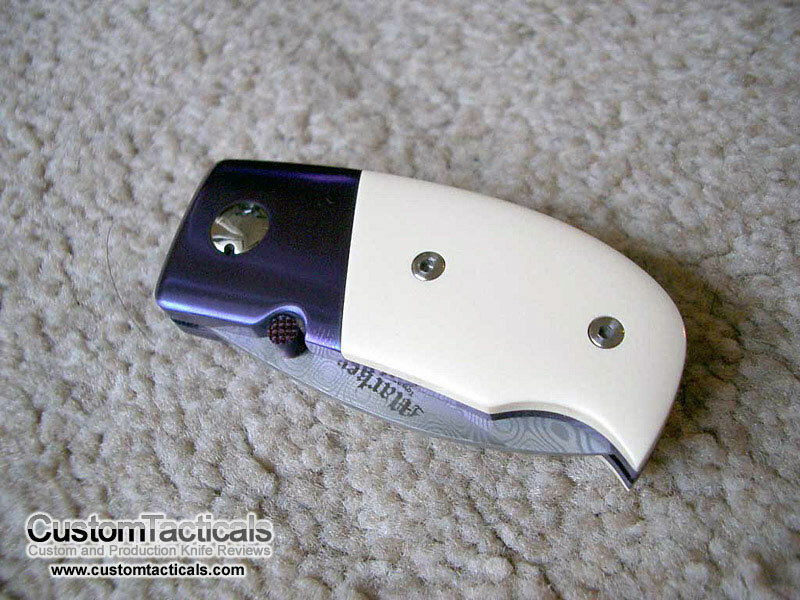 Here is another remarkably well-made folder from Australia’s Peter Marker. Unfortunately Peter is no longer making knives as far as I know, but his legacy lives on through the many knives he made during his career. My favourite thing about Peter’s knives were that they were always Damascus, and always affordable. 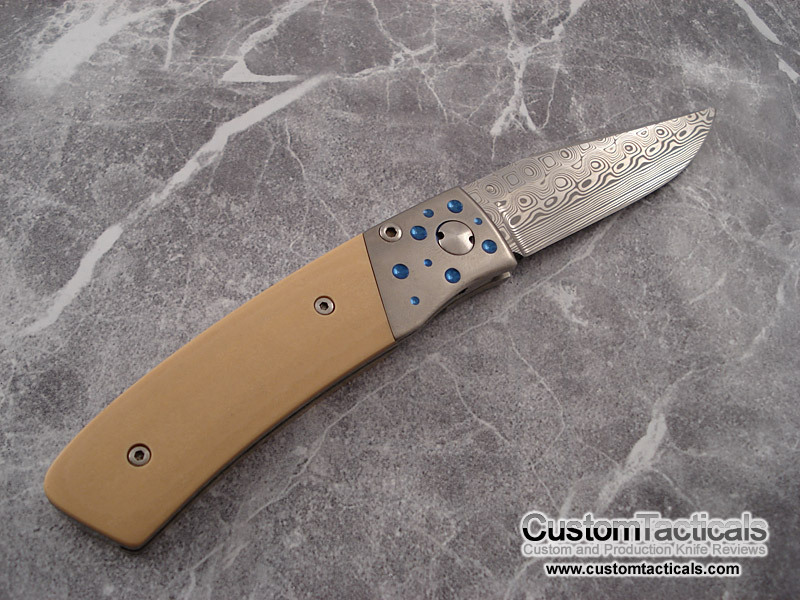 He was the only maker that would sell a perfectly made damascus folder for $350. 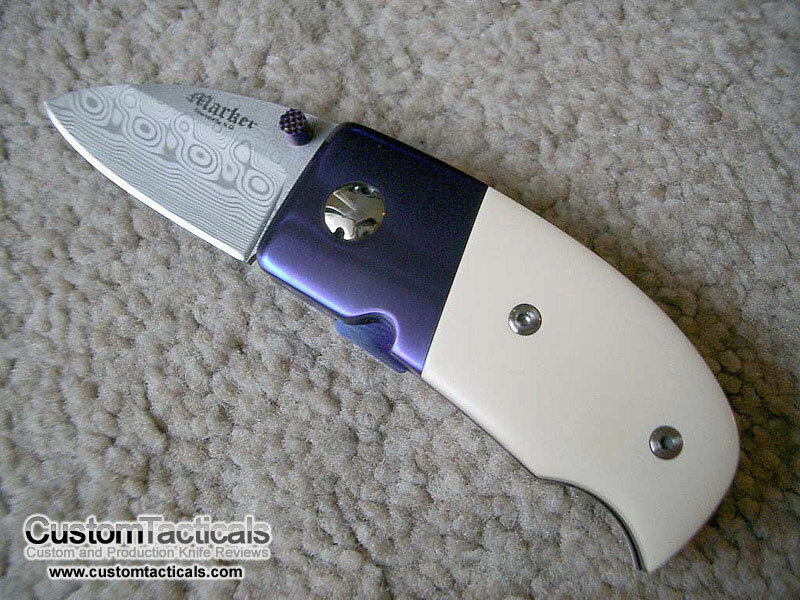 Being a fan of Peter Marker’s work, I snagged this puppy up real fast when I saw it come on sale on Bladeforums. 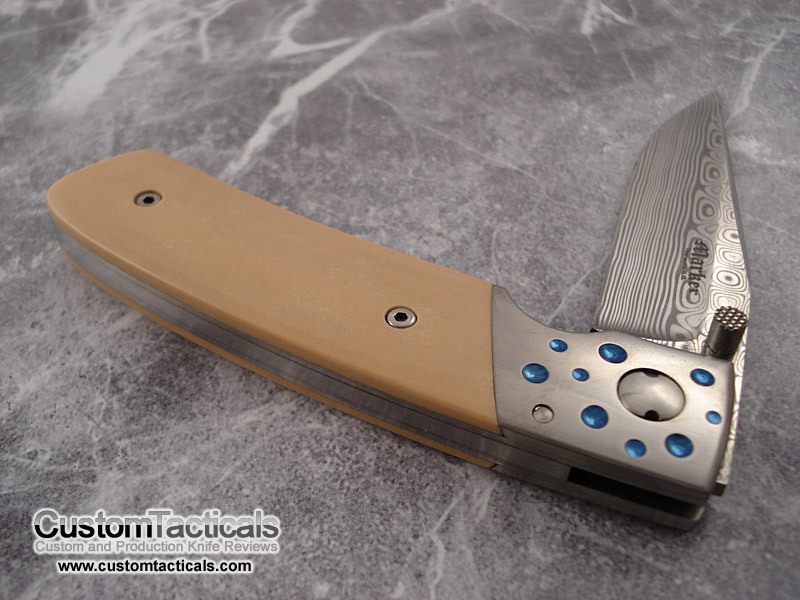 Peter is one of the best values in Damasteel folders out there, bar none. 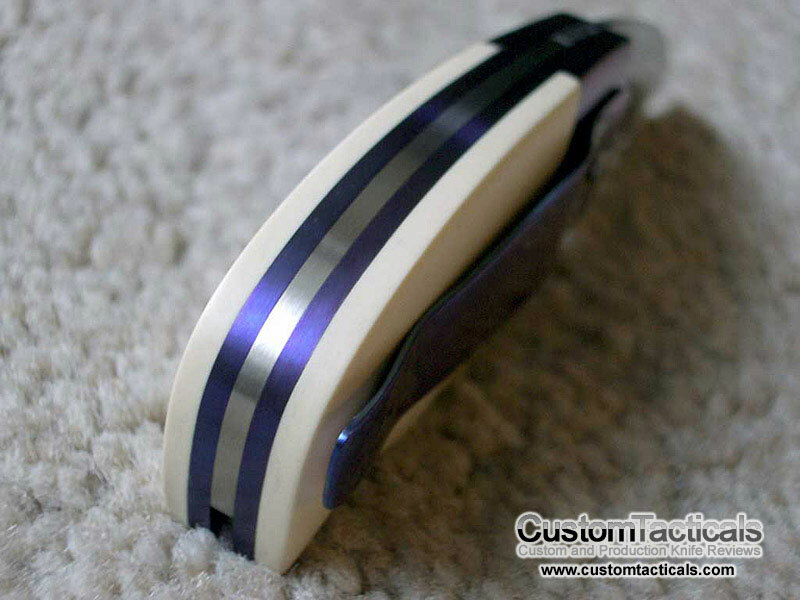 He is a relatively low-key maker from Australia, and does some fantastic work.